Do you ever think about printing the books you make? This teacher did and got some great results with his collaborative book! #the262 – Book Creator marathon! On 20 September 2018 we completed our most ambitious project ever – 26.2 hours of collaborative book creation on Twitter! This is a fantastically detailed case study about improving the reading experience for students. These teachers were among the first to test the new real-time collaboration feature in Book Creator. This post is part of our series on the 6Cs of education. What does it mean to collaborate? 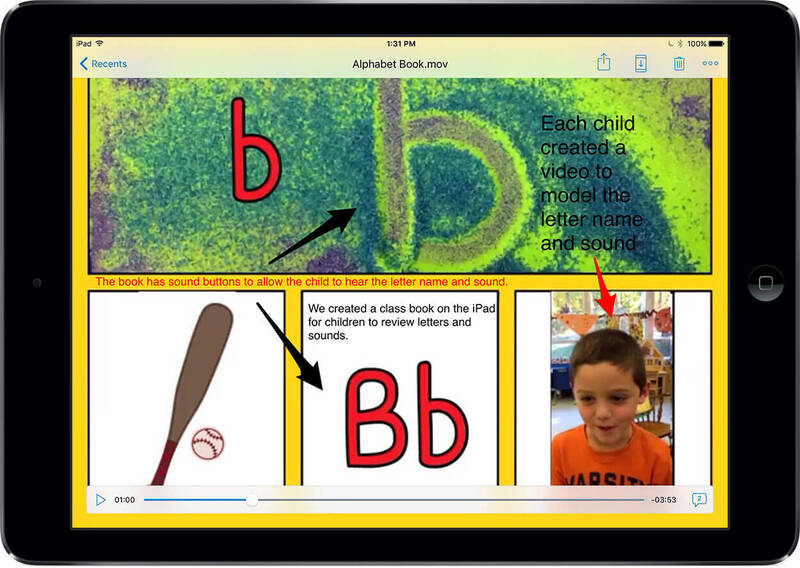 What types of collaboration exist and how can Book Creator help facilitate these? Teachers and students can now work on books together at the same time with real-time collaboration! This is a paid feature (only available in Book Creator for Chrome right now – iPad to come later). This year, harness the power of Book Creator to help foster a positive, caring, and supportive classroom community and culture. Book Creator Ambassador Jessica Twomey gives some wonderful insight into her approach to pedagogy, using her Windows and Mirrors method. Teachers on Twitter collaborate to create and publish an ebook in 1 hour! Apple Distinguished Educators Jason Sand and Robyn Torry present another fantastic collaboration between their students. Details of the teacher activity book that EdTechTeacher has produced to curate resources on using for iPads in the classroom. Plus, early information about the iPad Summit in Boston, November 2015. A fantastic new non-profit that is using Book Creator to build a library of bilingual ebooks from indigenous communities to preserve their language and culture.